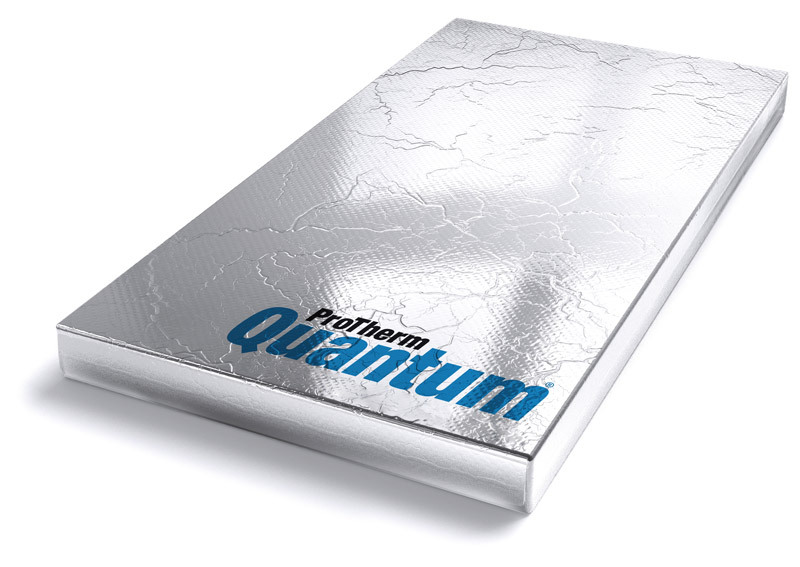 Quantum is an innovative insulation system that can revolutionise a construction build. 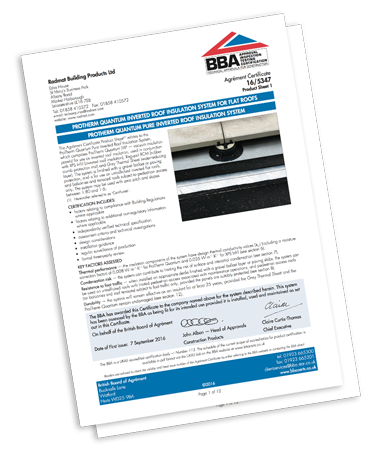 For more information, view or download the certificates here. Once in a while a British product is developed which is an industry game changer. Quantum is an innovative insulation system that can revolutionise a construction build. With a dramatic reduction in depth and no loss of thermal performance, it is brought to market at a time when we urgently need smarter products to conserve resources and save energy. 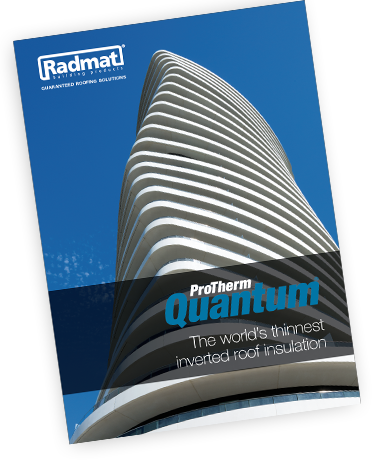 A global leader in the manufacture of high-performance materials, Radmat has developed Quantum VIP (Vacuum Insulation Panel) as the system choice for any inverted roof, terrace or balcony.